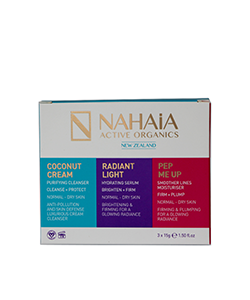 Nahaia Coconut Cream purifies and cleanses the skin for a healthy glow and helps prevent free radical damage from environmental toxins and support the skin’s natural DNA repair system. 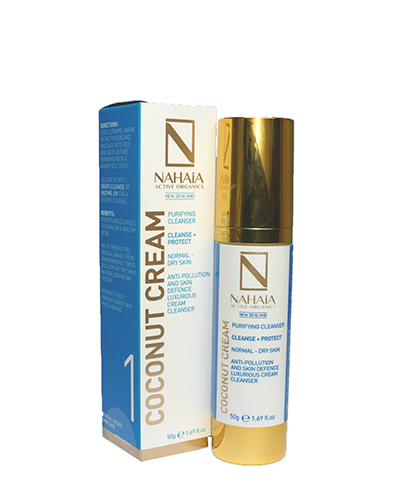  Nahaia Coconut Cream is proven to help prevent visible skin photo-ageing. 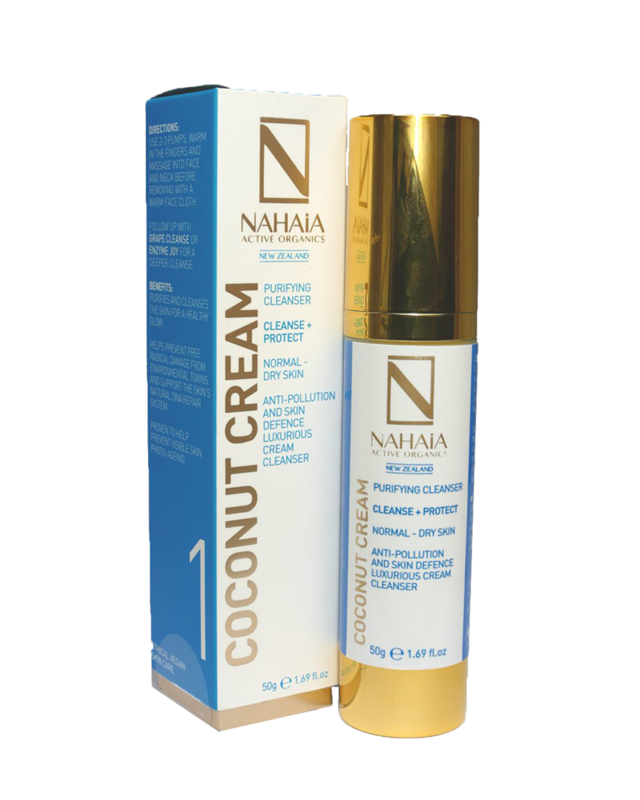 Use 2-3 pumps of Nahaia Coconut Cream. 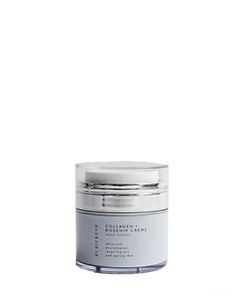 Arm in the fingers and massage into the face and neck before removing with a warm face cloth. 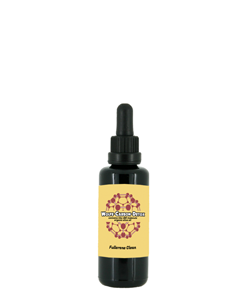 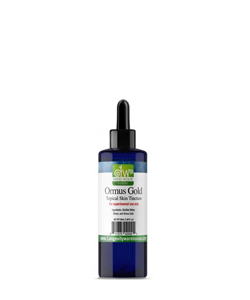 We recommend you follow up with Nahaia Grape Cleanse or Nahaia Enzyme Joy for a deeper cleanse.